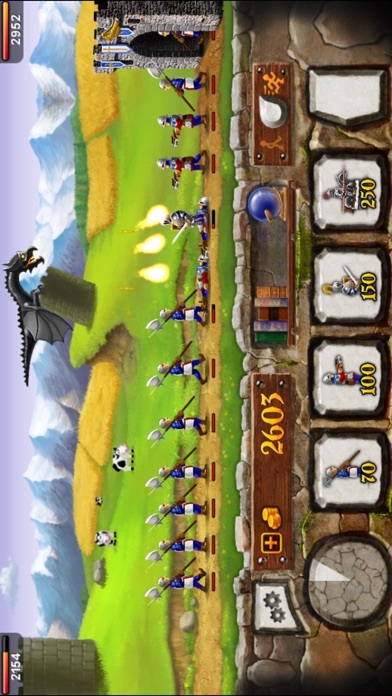 It’s a strategy game that you are going to fight against enemies invaders. You start in the Stone Age which you only have a base and limited money. You must think before spending money buying and upgrading buildings as well as turrets so they can both create more powerful units quickly and defend effectively. 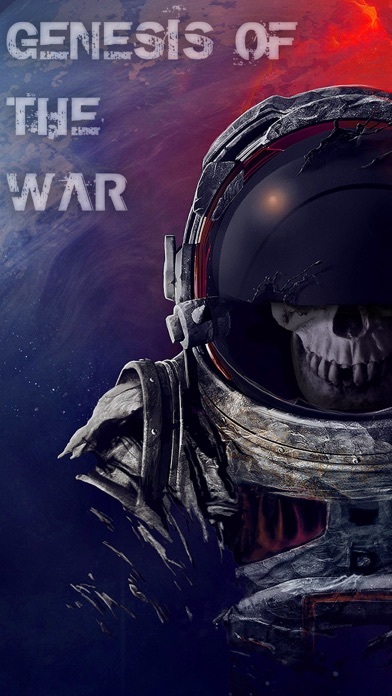 The game consists of 9 levels of difficulty: easy, normal, hard and insane. Whether which one you choose, you must survive and defeat enemies. Money plays an important role in this game. Money should be used to build turrets in order to defend your base. Creating a turret is easy by selecting you base. Besides building turrets, offensive units are necessary to attack enemies. You make these offensive units by creating an infantry tent first and then selecting your base. 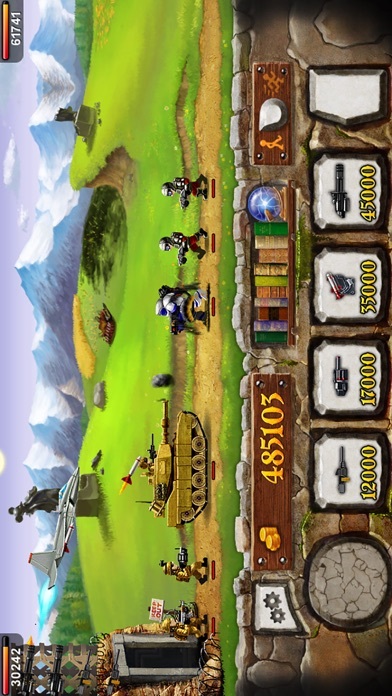 During the battle, you pay attention to information about units because some units are good at defeating certain units. nce Points can help you launch a special attack or evolve. 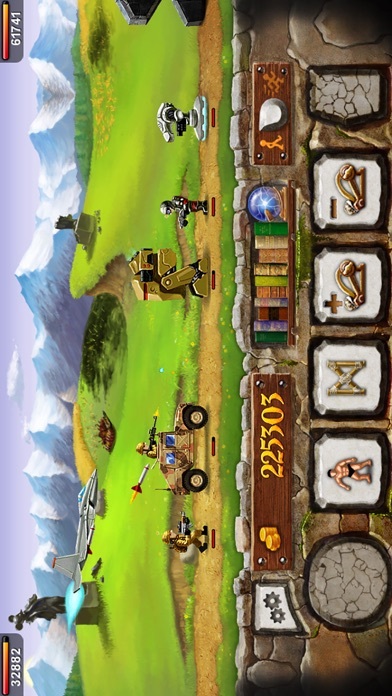 Each time you evolve, your units become more powerful and you have a new base as well as other building possibilities. Furthermore, one certain age has one certain special attack. 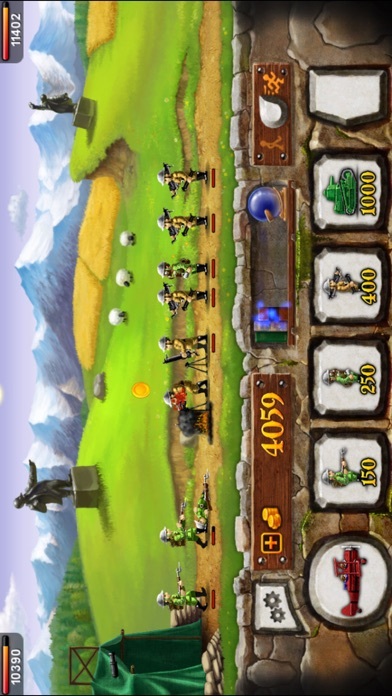 Upgrading improves the power of your troops together with weapons. Mayan Treasure, raiders of the lost gold. Weather For. Forecast and conditions. Airport delays. Weather For. Forecast and airport delays. 3D Earth for iPad. Weather forecast, widget and temperature on the icon.